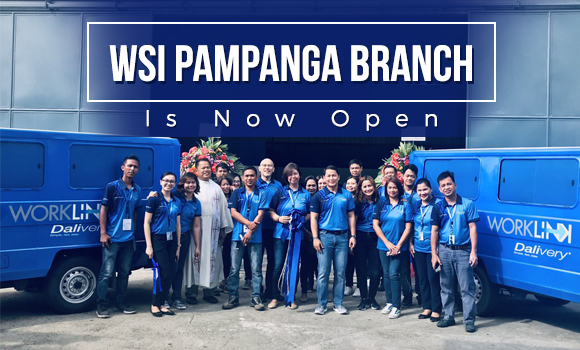 WSI Pampanga Branch Is Now Open | Worklink Services Inc.
Worklink Services, Inc., a reliable B2B courier company in the Philippines, has now opened its newest branch in San Fernando, Pampanga with services distribution in several provinces of Central Luzon. San Fernando is located at the heart of Region III, fitting its status as Central Luzon’s regional center. The city is also the region’s agricultural processing center and the hub of several thriving industries in Northern Luzon. With economic activities at its peak in this city, San Fernando has become an ideal business and commerce destination. The increasingly prominent Clark International Airport and the thriving Clark Global City are indicators of this expansion. San Fernando has also recently received Level 2 “Blue” Grade Certification from the Office of the Deputy Ombudsman for Luzon, based on factors such as business transparency and good governance. 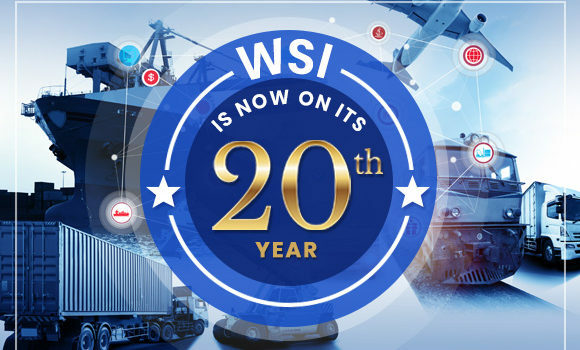 Because the city also serves as a gateway to Northern Luzon, WSI’s branch in San Fernando, Pampanga provides a strategic presence that can cater to the freight forwarding needs of its holding company, Chelsea Logistics Holdings Corporation, and its other clients in Central Luzon. Delivery servicing from this branch can cover nearby areas including Bulacan, Tarlac, Bataan, and the cities of Olongapo and Cabanatuan. 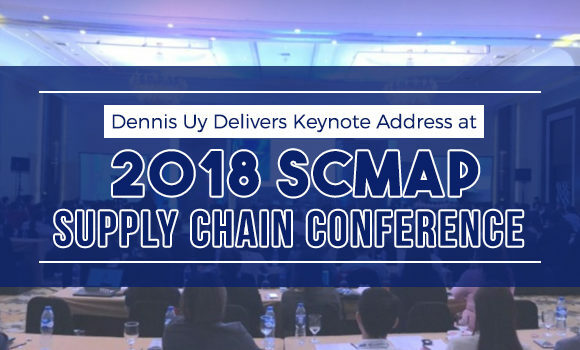 It helps that WSI Pampanga is just around half an hour away from Clark Global City, which is poised to grow into a global business destination. WSI Pampanga is located in the RRK Building along Jose Abad Santos Ave., in Brgy. Dolores. It takes up an area of 324 sq.m., with enough height for a 5-level-high racking system. Ms. Jacqueline Salunga is the manager of this new branch. For inquiries and other concerns, clients may contact our DALIvery experts at 09060979345 or 09224627374. Visit our blog for more news and updates from the logistics industry. 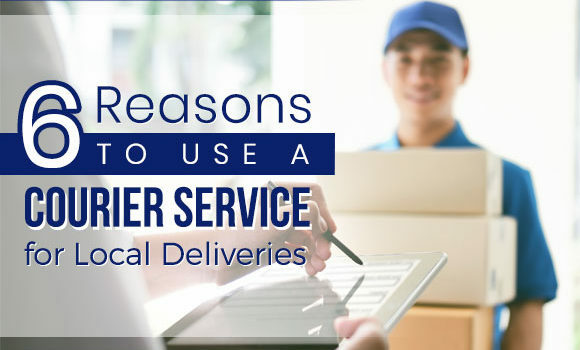 Types of Courier Services to Consider for Your BusinessSea Freight Basics: FCL or LCL?